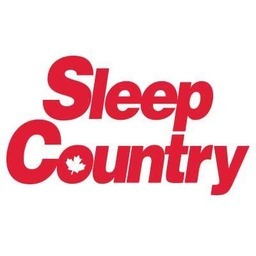 Sleep Country is the leading specialty retailer of mattresses and sleep accessories in Canada. Their commitment to providing Canadians with a better night’s sleep is unparalleled in the industry. The one-stop shop for your sleep needs, we carry a wide range of mattresses, lifestyle bases, pillows, duvets, sheets and more. Visit our friendly and knowledgeable Sleep Experts to help match you with the right mattress and sleep accessories for the way you sleep. At Sleep Country, they're all for sleep.